These metal frames are beautifully hand finished, formed from a fusion of components for comfort and fit. The hypoallergenic anti-slip, adjustable pads are resistant to most cosmetic ingredients and natural perspiration. The Pilot sunglasses are suitable for everyday wear thanks to their durable, lightweight design. 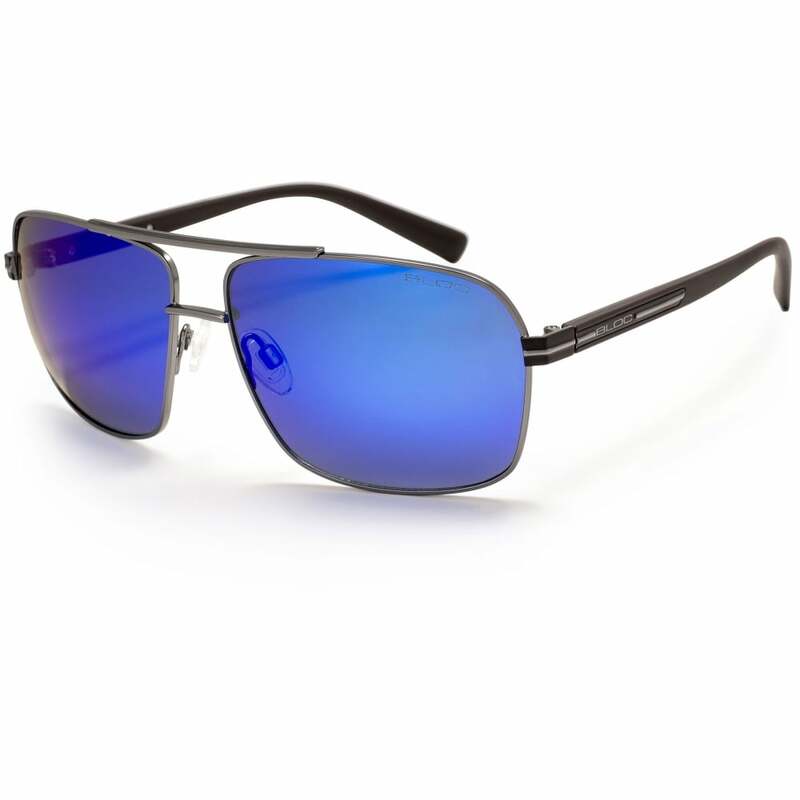 Distortion free, impact resistant blue mirror category 3 lens.